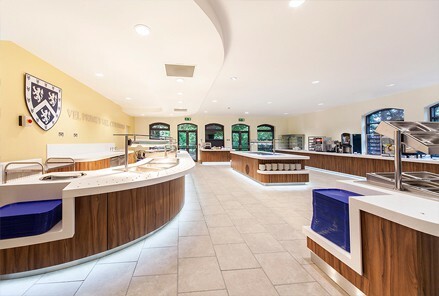 Restaurant Design Associates (RDA) were appointed to design and install three key catering and retail areas into a newly built shell. 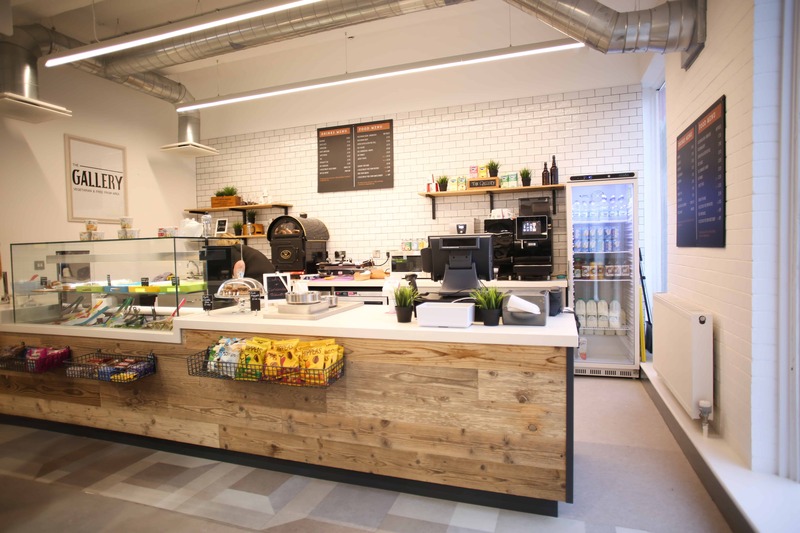 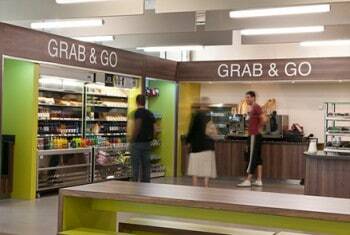 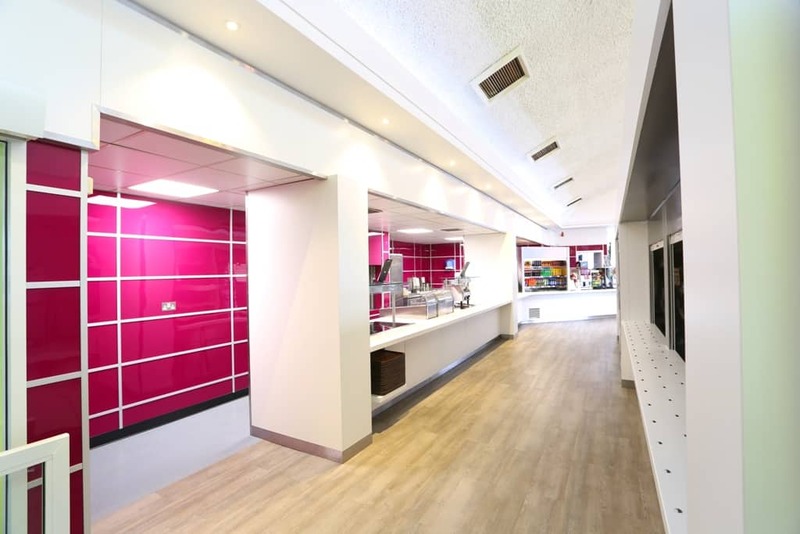 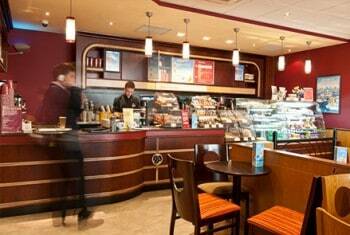 These included a fully licensed Costa Coffee, a large retail shop with integral servery counters, and a large food court on a different floor, which included another Costa franchise along with a range of other branded outlets. 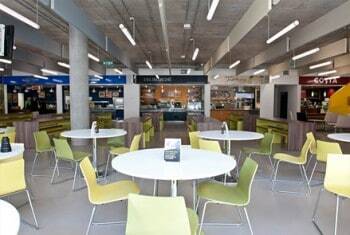 RDA worked within a challenging programme to hand over on time and within budget.